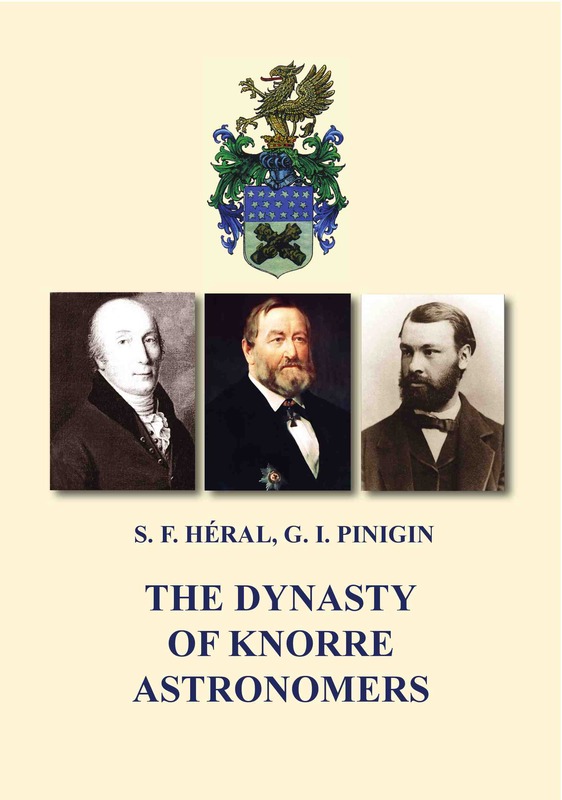 The book describes the main stages in the lives, scientific and social activities of three generations of astronomers making up the so-called Knorre dynasty and their descendants who lived and worked from the end of the 18th to the beginning of the 20th century in Russia, Estonia, Ukraine, Germany and France. Materials and documents presented here contain data from various archives, illustrated with colour and black-and-white photographs. It is intended for readers interested in the history of astronomy at the time of its beginnings and development in Eastern Europe and more specifically in Southern Ukraine. 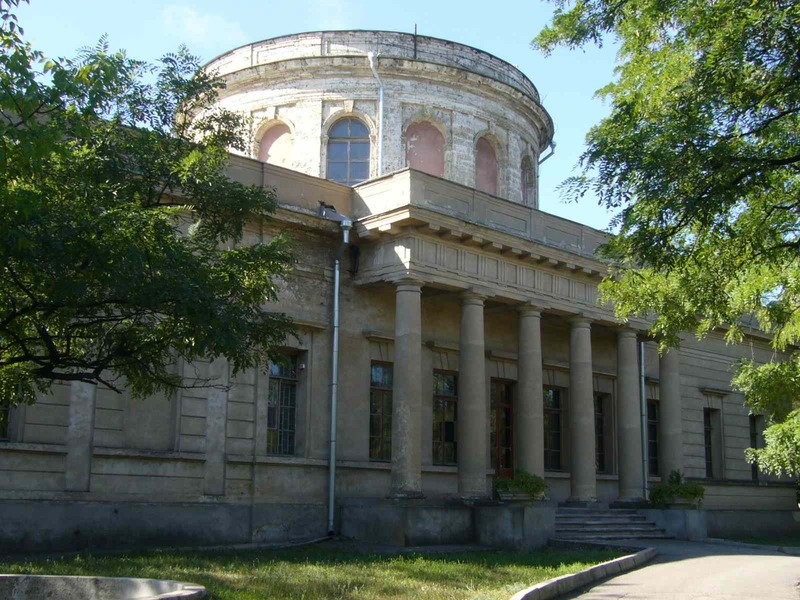 The Nikolayev Observatory, now in Ukraine, was founded at the beginning of the 19th century for strategic reasons by Admiral Aleksey S. Greigh, Chief Commander of the Imperial Black Sea Fleet. In 1820, Karl Knorre, a young graduate of the University of Dorpat (now Tartu, Estonia), was appointed by the Minister of the Imperial Navy to the post of director of the Nikolayev Observatory, in charge of installing all necessary equipment for astronomical observations. 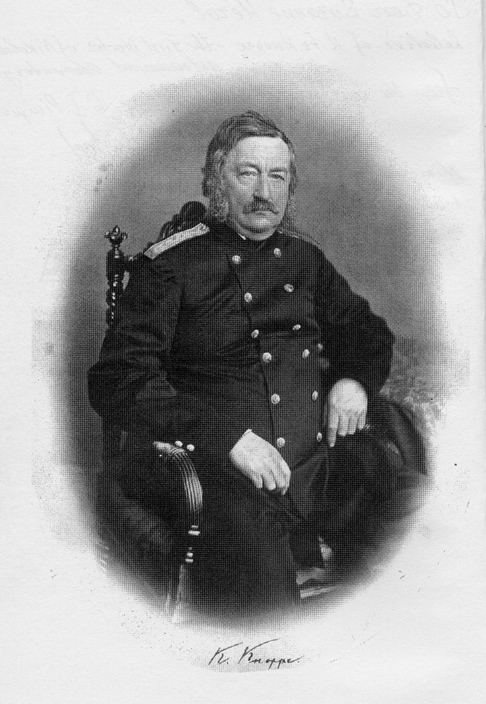 Furthermore, he was to establish topographical maps of the coastal area for the navigation needs of the Black Sea Fleet and had to provide the Fleet vessels with exact time. Thus, Karl KNORRE became the first director of the Observatory and a famous astronomer.